The Joint Admissions and Matriculation Board (JAMB) has perfected plans to begin the 2016 sales of UTME form by August 31st, 2015. This was made known by the board’s Head of Information, Dr Fabian Benjamin in a statement yesterday in Lagos. 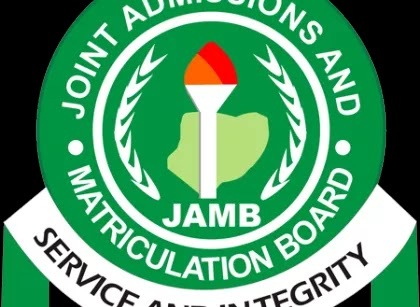 It was gathered that the decision of the board to make the form available now is to prepare candidates early for the 2016 Unified Tertiary Matriculation Examination (UTME). The scratch cards will be made available from August 31st, 2015 and can be purchased from the following banks; Zenith Bank, Skye Bank and First Bank. ”The registration fee for the UTME is N5,000 and candidates are also to pay N500 to obtain the textbook, 'The Last Days at Forcados High School’. payment,” the statement stated. Prospective candidates are advised to ensure they obtained the application forms early as well as fill their personal data correctly to avoid any mix-up. The 2016 UTME examination is expected to begin February 29 and end on March 14, 2016. Note: The UTME will be 100% Computer Based Test (CBT).